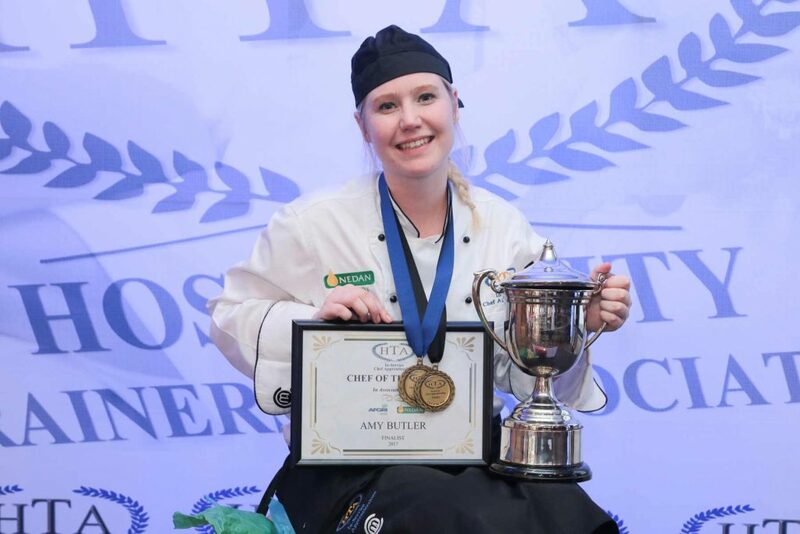 Congratulations to Amy Butler from The Food Design Agency on winning the title of the HTA In-Service Apprentice Chef of the Year Competition 2017. Now in its Eleventh year, the HTA In-Service Apprentice Chef of the Year Competition sponsored this year for the first time by Nedan and AFGRI Milling, was conceptualised by Stephen Billingham of HTA School of Culinary in 2006 with the first competition held in 2007. Nedan and AFGRI Millings’ involvement in this year’s competition is to further invest in the Culinary Youth of South Africa and to reach a broader and wider variety of Chefs and students currently working in industry. 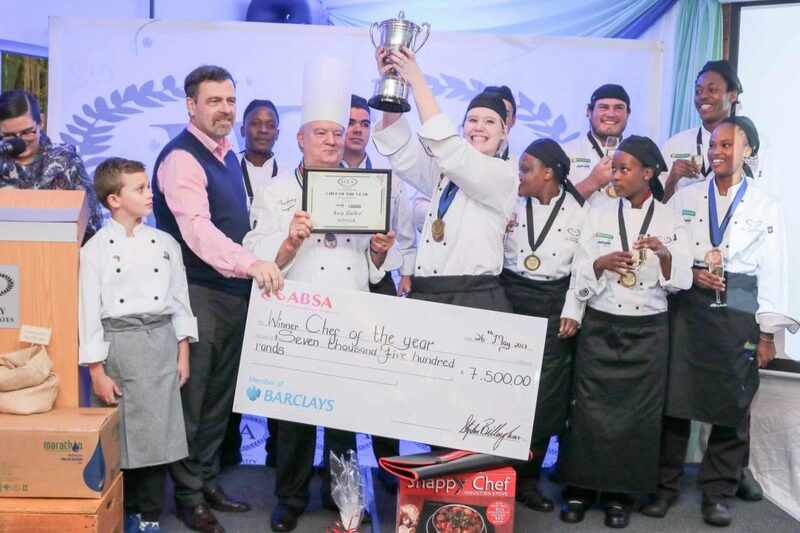 The main objective of the competition, other than that of the educational and fun component offered through competitions, is to expose young chefs, the next generation of industry leaders, to a wide range of quality Nedan and AFGRI Milling Products and to allow them to incorporate them into 4 or 5 Star Cuisine. The winner was announced at the Cocktail Event held after the competition. This was attended by approximately 80 influential industry members, family members as well as other sponsors. The finalists are industry based students who completed their final Block Release in 2015 from the Chef Apprenticeship Programme at HTA. They were chosen as semi-finalists for this competition based on their overall performance and marks practically and theoretically over a total of 3 years. Following a cook-off held in April at HTA, the nine finalists were selected. The panel comprised of Executive Chefs from leading Establishments, last years’ Winner of Chef of the Year 2016 and the CEO of Philafrica Foods (Pty) Ltd, a member of the AFGRI Group. 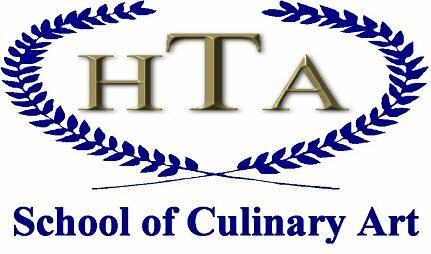 HTA School of Culinary Art thanks them for their contribution to this prestigious event. Each finalist was awarded with a Nedan and AFGRI Milling embroidered Chef Jacket from Maestrochef, a branded commemorative plate and framed HTA certificate and medal. In conclusion, the annual HTA In-Service Chef of the Year Competition, has clearly established itself on South Africa’s Culinary Calendar and we look forward to hosting the competition for the 12th time next year. Thank you to all the sponsors and industry guests for your help in making this year’s event a success.